Quavo Gushes Over Saweetie On "Tip Toes"
Home>New Songs>Saweetie Songs> Quavo Gushes Over Saweetie On "Tip Toes"
Saweetie links up with Quavo for a new track off of her upcoming project. Saweetie's come a long way since she first began getting noticed through the short verses she'd post on Instagram. Over the past year, her profile's blew up. 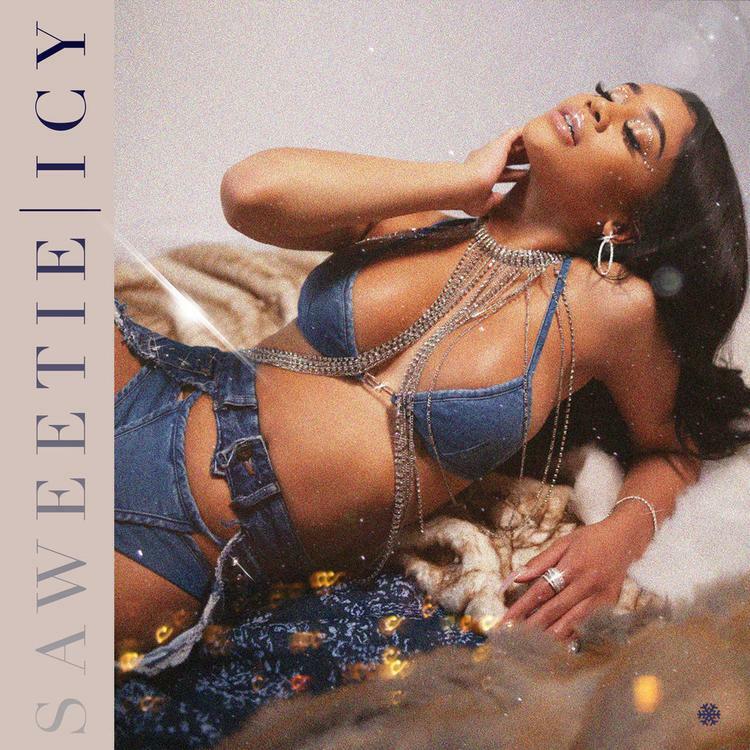 Her new EP ICY is set to drop tonight through Warner Bros. Earlier this week, she teased the tracklist to the project which consists of seven songs. Two of the songs had features but she left it blank for her fans to guess. Today, she reveals that those two features actually belong to her boyfriend, Quavo. Quavo makes his own mark on Saweetie's ICY as the only feature on the project. The rapper links up with Saweetie on two tracks, "Tip Toes" and "Emotional." The two previously worked together on Quavo Huncho on the track, "GIVE IT TO EM." Saweetie also starred in his music video for "WORKIN ME." SONGS Quavo Gushes Over Saweetie On "Tip Toes"